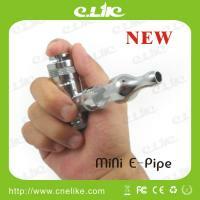 Shenzhen Elike Technology Co., Ltd, as a China's Leading E-cigarette Manufacturer, established in 2009 in Health Smoking Products. 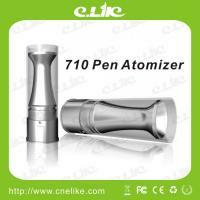 High Tech Quality at Competitive Price Certifications CE, RoHS, FCC, WEEE to meet world market requirements, and great reputation for our highest quality Electronic cigarette Line. 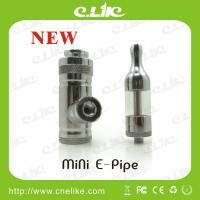 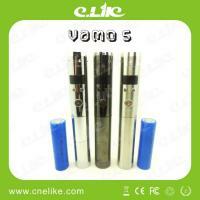 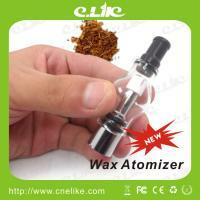 Shenzhen Elike Tech is specialized in various types ecigarette developing and producing high quality goods. 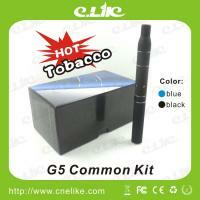 We aim at great E-cigarette that provide people green smoking way and health life style, so people can enjoy smoking every time and everywhere but no limit and no harm. 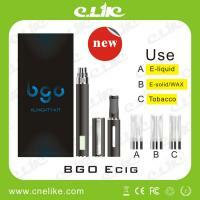 New Hot Ecigar use Dry herb and Wax such as Bgo kit (3 in 1, use liquid wax and dry herb), 710 pen, lsk/flat cigarette, Ago/G5 Kit, wax and so on. 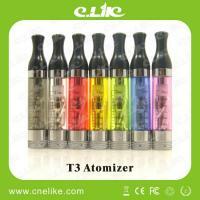 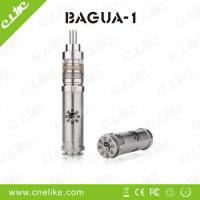 (3) 200+ flavors E-liquid/E-juice and disposable/once cigarette. 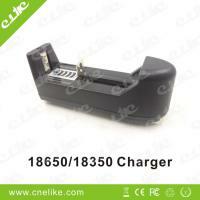 We will do our best to provide our BEST SERVICE for you!